PRICED TO SELL! 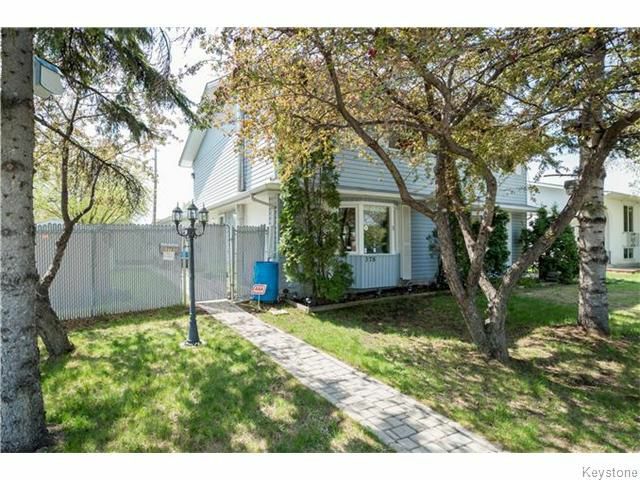 This family home is truly unique and offers nearly 1500 square feet of living space, 3 spacious bedrooms, a double attached garage, & more! The home features a recently remodelled kitchen with newer cabinets, countertops, flooring, & comes with all appliances (all practically new)! 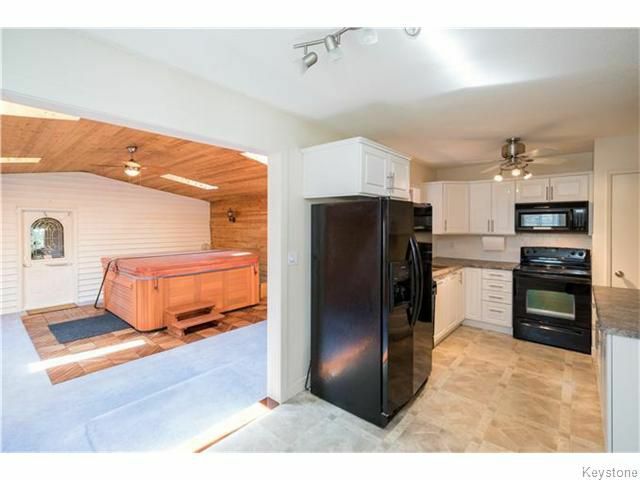 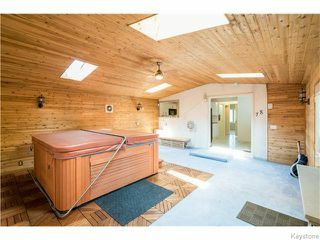 Just off the kitchen is a HUGE (22' x 17') family room complete with hot tub, skylights, and an electric fireplace. 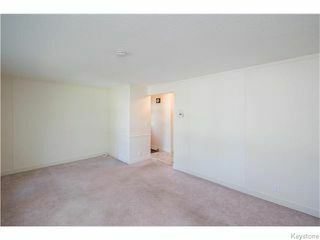 Also on the main floor is a 2-piece washroom, & a formal living room. 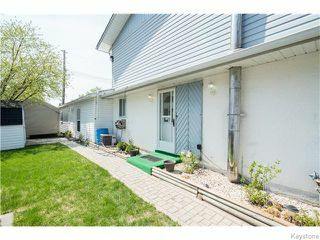 Upstairs are 3 well-appointed bedrooms including the master bedroom with views to the backyard, as well as a 4 piece bathroom. 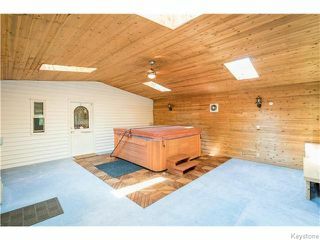 The lower level of this home is fully developed with a dry bar & recroom with a wood burning fireplace. The yard is fully fenced and provides access to green space, 2 large sheds (one that is wired), & a parking pad. 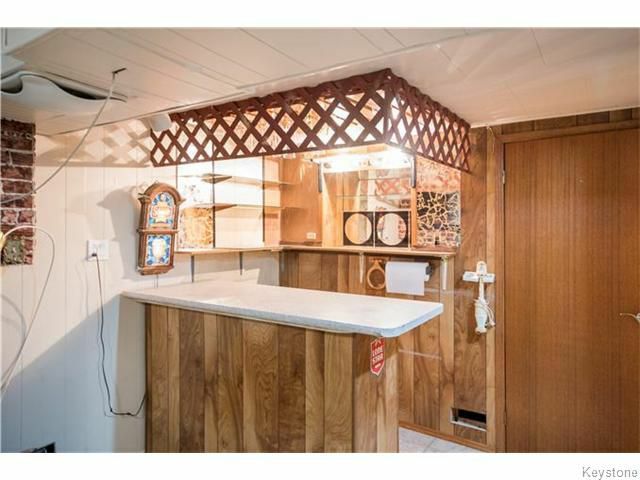 Other upgrades: Newer PVC windows & steel doors, newer electrical throughout, HE furnace, c/air, central vac, newer siding/soffits/fascia, paint, & more! Tons of curb appeal with newer siding, windows, soffits and fascia! 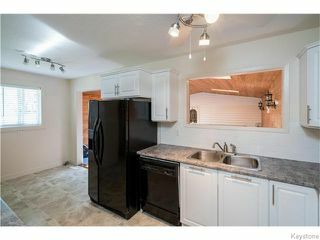 Updated kitchen complete with newer cabinets, appliances, hardware, countertops, and flooring! 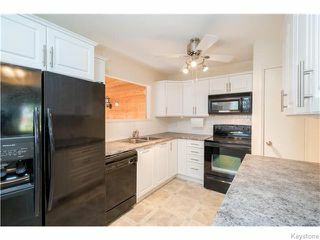 All appliances (including fridge with water and ice dispenser) included! This kitchen also includes a convenient eat-in area. View from kitchen into large (22' x 19') family room. 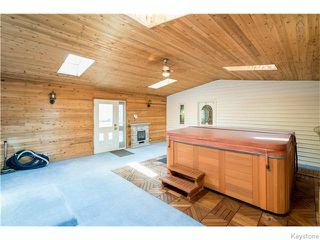 The large family room features cedar walls, and beautiful skylights that allow for plenty of natural light. This hot tub can hold six people and is included! 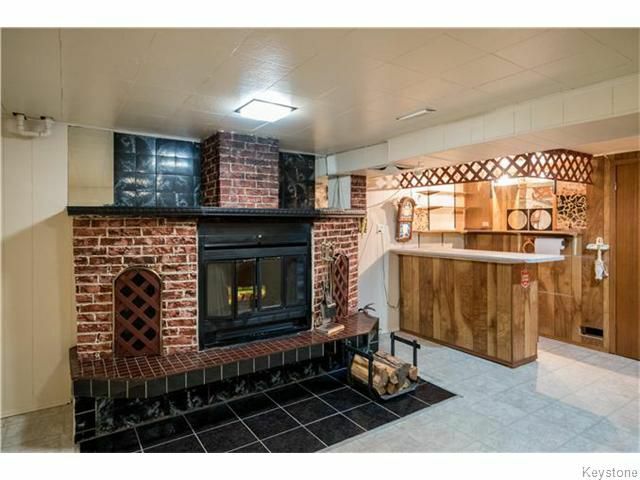 The electric fireplace seen in this picture is also included! Large living room on main floor. 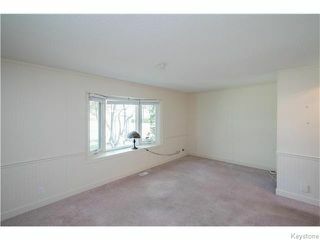 Beautiful bay windows with sweeping views to the front street. 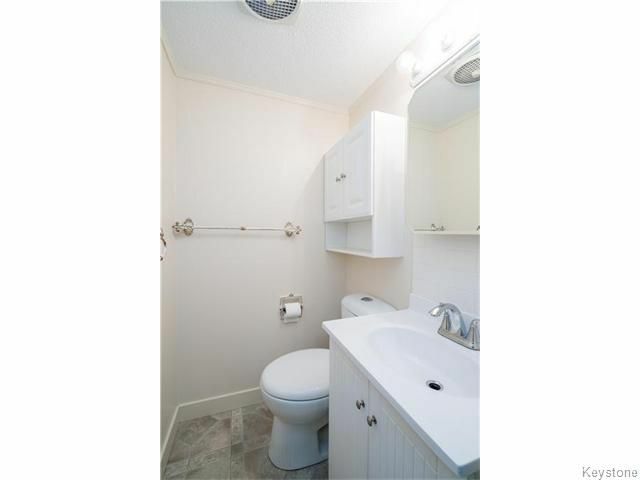 Main floor two-piece washroom that has recently been updated. Spacious master bedroom with views to the backyard. 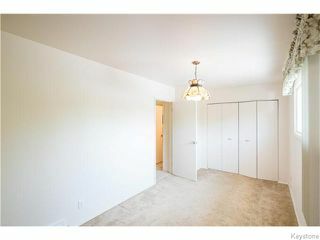 The master bedroom also features a double closet. 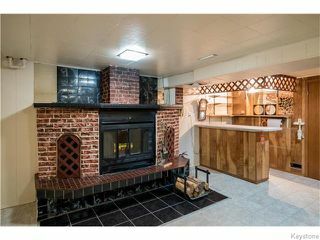 Wood burning fireplace in the fully finished basement! 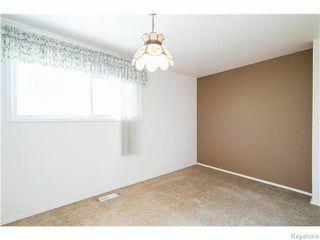 This large recroom area is the perfect space for entertaining! 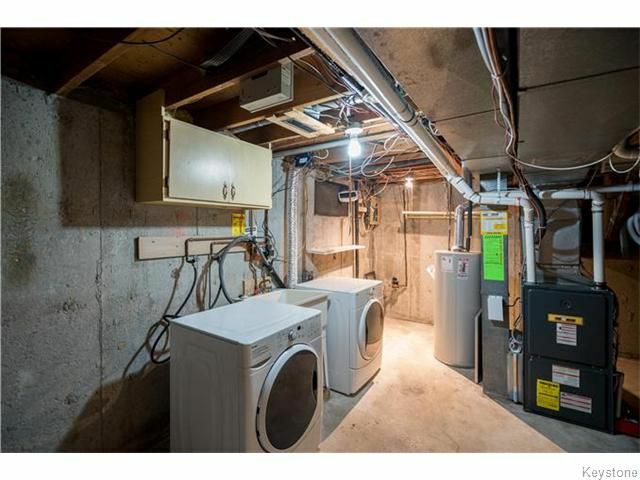 Laundry/utility area - comes complete with newer washer and dryer, high efficient furnace, and central vacuum. 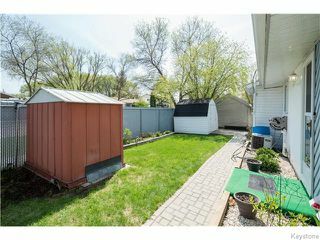 Fully fenced side yard with roman pavers and privacy fencing. 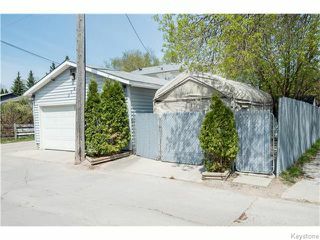 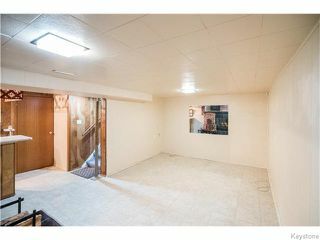 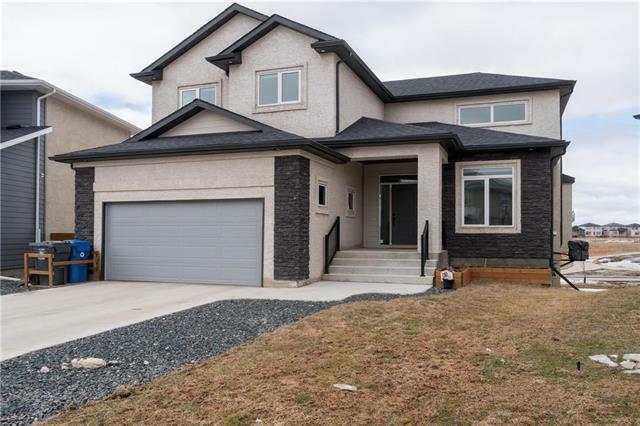 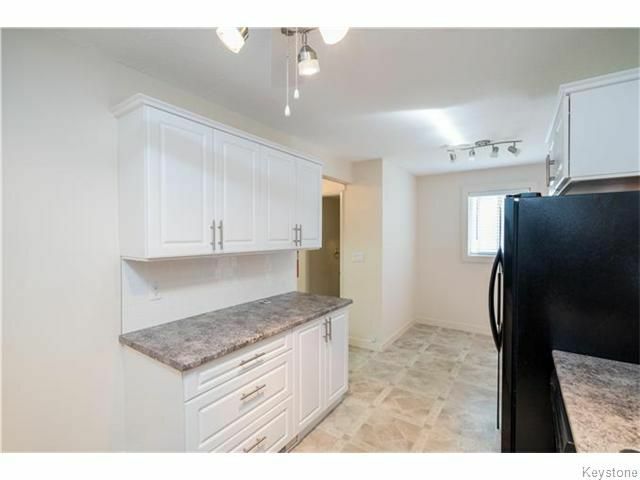 Double attached garage with additional parking pad!